Lambert, Heath. The Biblical Counseling Movement after Adams. Wheaton: Crossway, 2012. 220 pp. $17.99. The author is an appropriate candidate for this subject. He met Jay Adams and studied under Eric L. Johnson who previously evaluated the biblical (nouthetic) counseling movement. Heath Lambert has a unique perspective on the subject. Further, he is both a practicing biblical counseling professor and pastor. It is good to have someone address the situation from both a practical and professional mindset. As the title states, the book is about the biblical counseling movement after Jay Adams. The book begins with a forward from David Powlison. Powlison says, “We ought to be good at counseling, the very best at both receiving and giving. No one else’s explanation of human misery goes as wide and long or as high and deep as the Christian explanation” (12). The author shows that he is in wholehearted agreement. 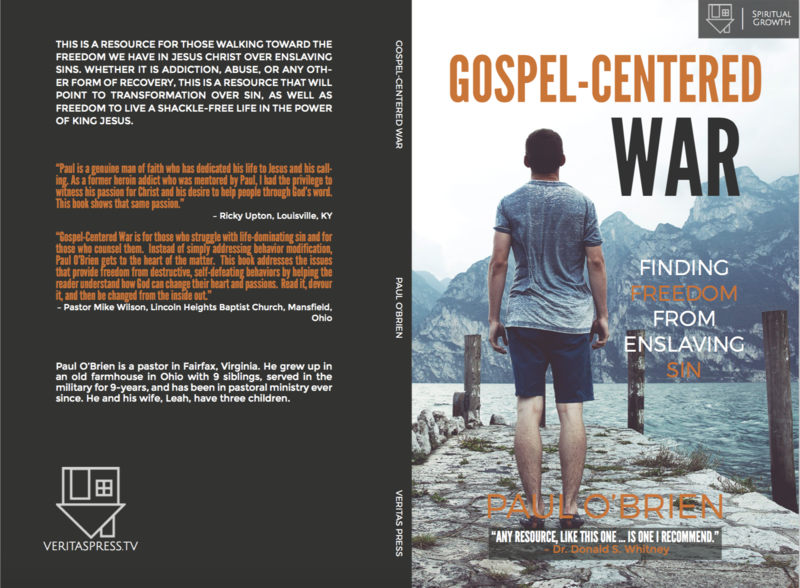 That is what this book is mainly about, evaluating and analyzing the movement to be “the very best at both receiving and giving” counsel. In the first chapter, it is shown that biblical counseling has existed, in a sense, for a very long time (for example the Puritans, 25). However, it suffered a long period of neglect. Many things affected this decline, nine of the most important are listed (26-34). There was over a hundred year gap in which there was no substantive biblical book put out to help people with their problems, until 1970, when Adams’ published Competent to Counsel (26, 35). Chapter three deals with advances in how counseling is done. Adams rightly understood that to exhort those in sin to repent and change their ways was a loving thing, however, sometimes he would exhort them in a seemingly less than loving way. There have been advances here, as we said, regarding suffering. Another good emphasis is counseling that is familial. “The counselor is still speaking authoritatively, but authority has a different tone when done in the context of a brother-sister relationship than when it is done in a general-corporal relationship” (91). The next chapter discusses how the biblical counseling movement has grown in its apologetic engagement. In fact, you can see the development of Adams himself. The author helpfully breaks down and alliterates Powlison’s priorities for engagement: “construct, confront, and consider” (115). He also suggests “the way forward.” First, he explains the significance of teaching in the Christian academy. Second, pastors must be competent to counsel “and they must lead, train, and exhort the flocks to counsel” (118). The next chapter asks and answers the question, has there been an advancement in how biblical counsels think about the Bible? The answer, no. Though, Johnson sees two different sets of biblical counselors (122-25). “Traditional biblical counsels” in the Jay Adams vein, and those that he sees as more open-minded he labels “progressive biblical counsels.” The author, however, shows that there is not a “progressive” group and a “traditional” group; they are both committed to the complete authority and sufficiency of Scripture (136). In the next chapter, “An Area Still in Need of Advancement,” the author explores areas that need further attention. First, the author states that there are many helpful things about all the talk of “idols of the heart,” yet there are still shortcomings (139). This needs to be addressed from both the New Testament and the Old Testament. Further, he lists seven other things that still need advancement. This is a practical chapter. In the conclusion, the author exhorts the following generations of counselors to be Bereans as Adams was, to seek to confirm more and more of their practice to line up with Scripture. He exhorts them to advance but reminds them not to neglect or minimize the work of the previous generations. The book was written in a gracious and wise manner. The author was truthful about some of the failures of past leaders in the movement. However, the tone was kind, loving, grateful, and respectful (see for example 161). To be honest, it is hard to be “critical” of a book I enjoyed as much as this. The book was certainly sufficiently academic in its research yet not boring in its tone. It was logical and clear in structure. There was helpful commentary on the past that led to practical insights for the future. For instance, the author clearly pointed out Adams lack of attention on suffering and offered helpful solutions moving forward. This book was written well and was quite engaging and practical for the topic. It will be a catalyst for the biblical counseling movement moving forward. I will reference it again in the future and prescribe it to those I know that are interested in biblical counseling. It was very insightful in what it covered yet it was not daunting in depth, I appreciated that. I also enjoyed the author’s tone, he was unkind to none.